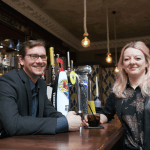 Accountancy and business advisory firm Haines Watts Scotland has acquired the business of Kirkcaldy-based Harley Hepburn. 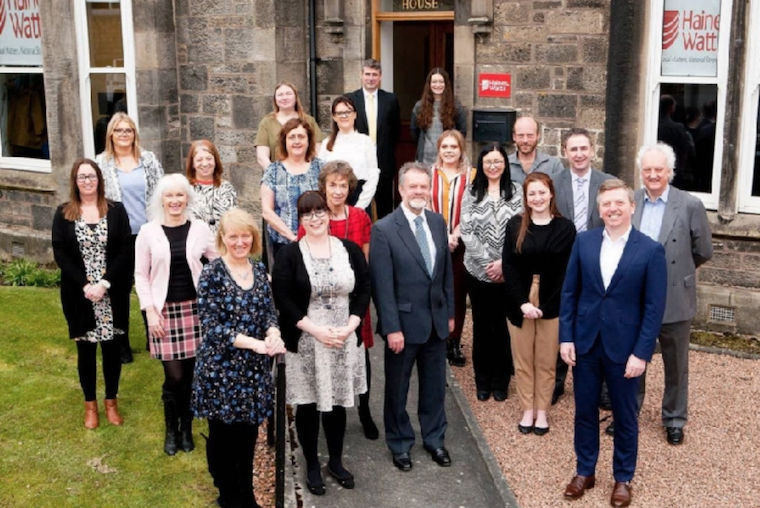 The merger follows a review of the business prompted by Norman Baynham’s decision to retire as partner of Harley Hepburn after more than 40 years with the Fife firm. Maureen Girdwood has been appointed a partner to work alongside the existing Harley Hepburn team. Richard Melville, who has worked in audit and corporate services at other practices, as well as finance director at a construction firm, has also joined the team at Haines Watts in Kirkcaldy.